Prepare for the climactic sounds of Prime Loops’ most suspenseful sample pack yet! Dramatica is the ultimate collection of exhilarating FX sounds and is here to add some cinematic drama to your productions! This breathtaking batch of electrifying audio FX and samples has been engineered in the Prime Loops labs with pure Drama in mind. All of the sounds included have been specifically designed and handpicked to help build up an intensive sense of audio pressure in your music that is sure to keep your listeners on the edge of their seats! Mixed, mastered and ready to drag and drop into your projects, these thrilling sound effects will add a powerful cliff-hanging tension to any genre, so wether you want to intensify your Trap, dramatize your D&B or add a hair-raising edge to your cinematic scores, you are sure to find the best sounds for the job here. This heart-pounding package weighs in at over 200MB and features a diverse range of striking effect sounds. From sound-design FX to musical and rhythmic phrases, these dramatic samples are spread across 8 folders, including pads, impacts, risers, sweeps, rhythmic FX, short FX and more! And coming to you in sparkling 24-Bit high definition, the sounds of Dramatica will slice through your mix and truly shine the spotlight on your productions. 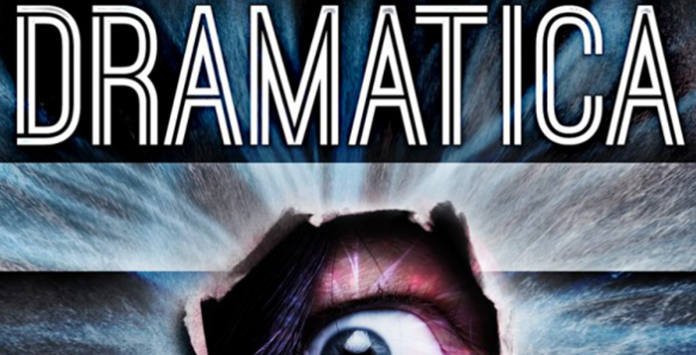 So if you want to keep your listeners ears glued to the speakers, fully absorbed into the nail-biting world of your productions, then you need to get to grips with Dramatica; the ultimate cinematic FX and suspense building SFX sample pack!